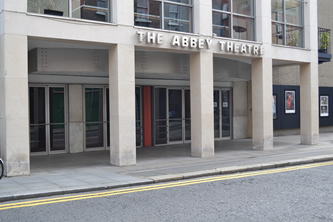 O’Herlihy Access Consultancy assisted the Abbey Theatre and Keogan Architects in the preparation of a Disability Access Certificate application forthe Material alterations of the Peacock Theatre. 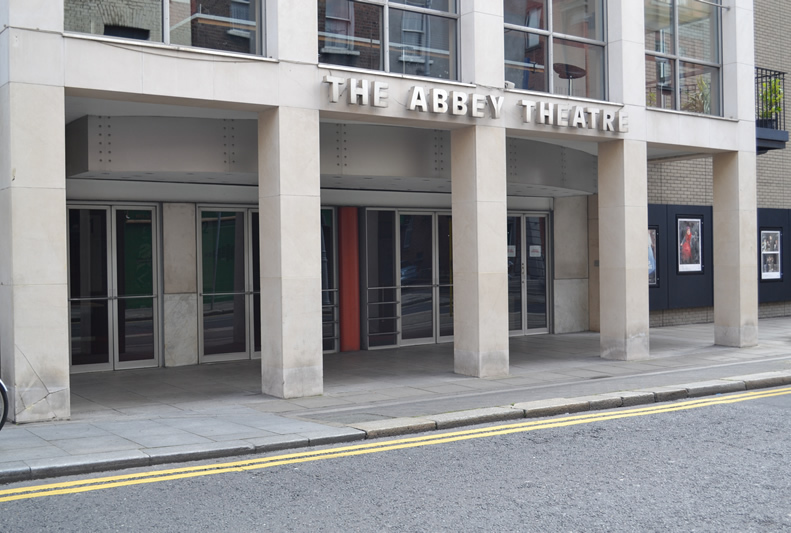 This project included lift upgrades, provision of a unisex accessible WC and the provision of hearing enhancement systems. Work on the project began in October 2010 and concluded in February 2011.